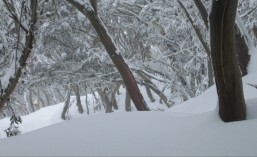 Apple OSX | The BBBlog. Use the Mac terminal to create a Live/Boot USB. Step 6 – Eject the flash drive and you are done! Use the Mac terminal to shutdown (good for a rouge process holding up a regular shutdown). Create a bootable Mavericks USB Install Drive. (Reproduced with many thanks from Macworld here) Step 1 – From within Lion/Mountain Lion/Mavericks, open the App Store and download the latest version of the Mavericks installer. 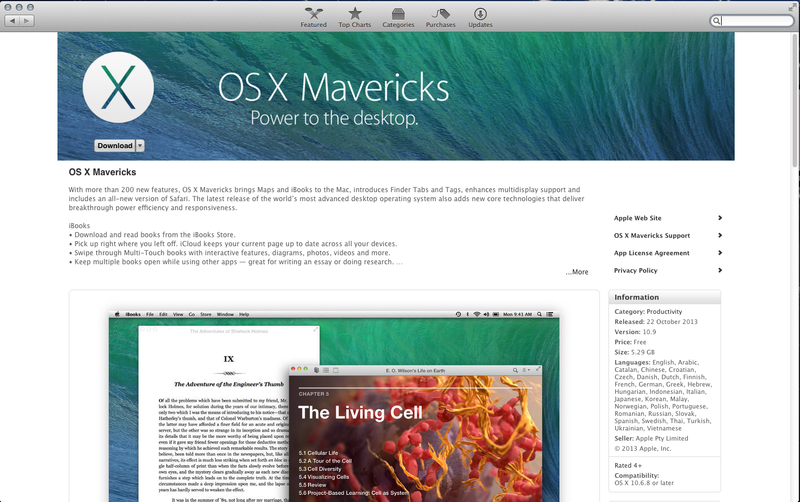 Once installed, the Mavericks installer file (all 5.29GB of it – as at 30 Oct 13) will reside within the Applications folder. Step 4 – Enter your SU password when prompted, and wait for the createinstallmedia tool to complete the write (about 25mins for my 8gig USB drive). 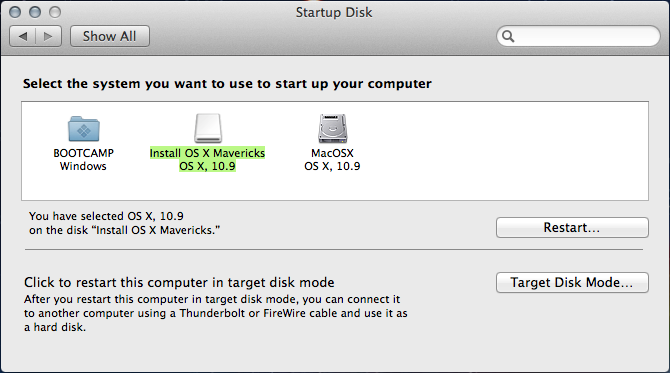 Step 5 – To boot from your newly created Mavericks USB Drive, either open the Startup Disk application from within System Preferences and highlight your new bootable drive OR hold down Option during the boot sequence and select the Install OS X Mavericks 10.9 USB. Maximise OSX 10.9 Mavericks Windows to fill the whole desktop (Like Windows/Ubuntu/Linux Mint). A similar example OSX protecting naive users from themselves. ….click “OK” to acknowledge and close the pop-up and reopen the file by holding down “Command” and Right-Click to select the “Open” menu item, and you will see a similar looking pop-up, but with the additional option of being able to open (and therefore install) the software. 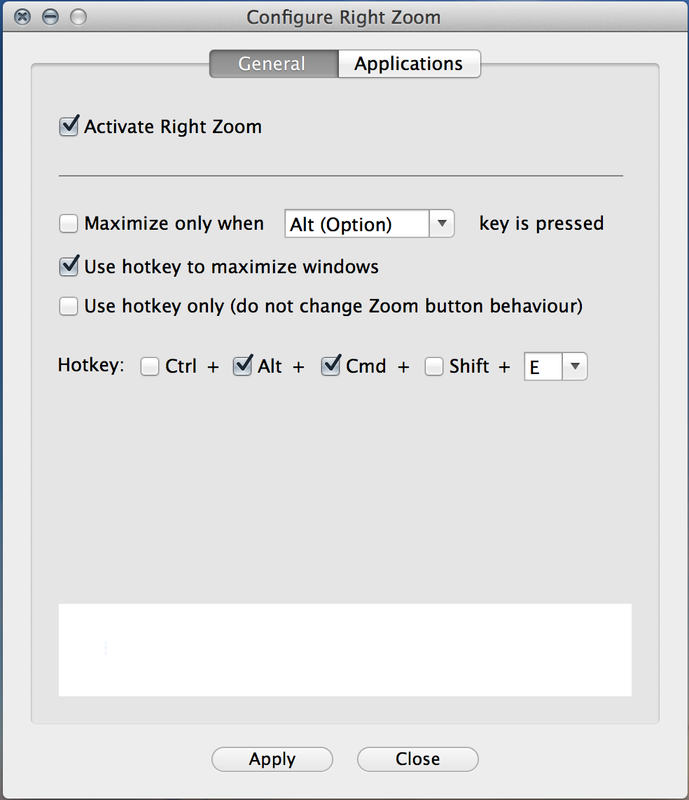 Once the software is installed, open the application and select your preferred options regarding the behaviour of Right Zoom’s window maximising Mac OS tool. Just remember to “Apply” each change before closing the configuration window (example below). 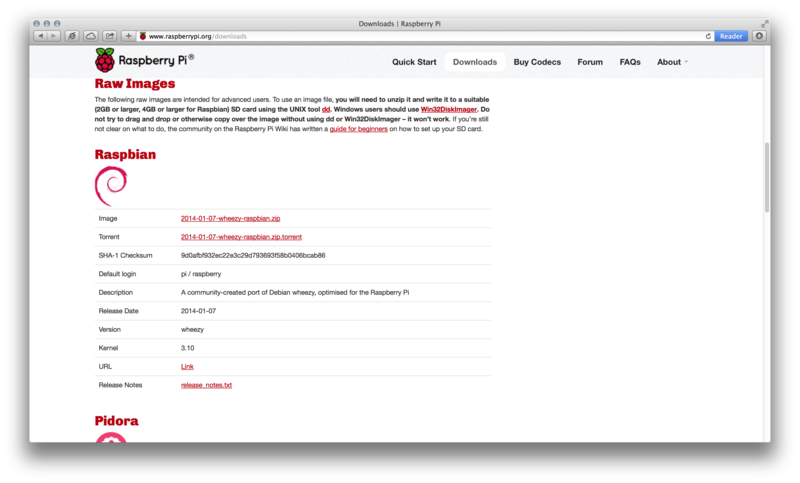 Check MD5 and SHA-1 CheckSums/Hashes using OSX Terminal. Download your file and remain on the webpage, or carefully copy the MD5 or SHA-1 hash/checksum to another place (better to copy & paste than risk errors). Edit config and other text files using the OSX Terminal. Edit config and text files from within the Terminal of OSX (much like we do with nano/gedit etc in Linux). Hidden files and folder will now appear as transparent icons as soon as you reopen a Finder window. Then, while holding down “Alt”, right-click on Finder and select “Relaunch”. Next time you open Finder, all hidden files and folders should now be visible (but pale) by default. Edit a 3rd party, System Config File with the command line text editor. Open the Mac Terminal (Applications/Utilities/Terminal.app) navigate straight to the location of the file you wish to edit (technically not necessary, but I find it useful to be in the the same working directory as the file I wish to access). There are two methods to get to the relevant directory. First involves just manually by navigating there with the cd command (call directory). The easier way is to locate the file within Finder (you may need to make hidden files & folders visible by default), and then drag the file onto the Terminal window. This provides you with a direct pathway address to the file, which you can prefix with cd to get straight to the relevant directory. Spotlight is good for this, as you don’t need to know the specific location of the file to being with. Just use Spotlight to locate the file, then, once found, drag it on the Terminal window. Enable the OS X ‘Verbose’ boot mode. sudo nvram boot-args = "-v"
The above command disables the verbose boot…..
NB: I haven’t tested it myself, but I’ve read that FileVault turned on, as well as Firmware password being set interfere with Verbose boot mode being activated using the above commands. Not sure if there is a fix, if this is a problem. As hinted, I don’t use FileVault or Firmware Passwords. Use Preview to merge several *.pdf files into one. Had a problem with Word for Mac 2011 (fully updated) splitting my document into two separate *.pdf files when I tried to save it as a PDF.